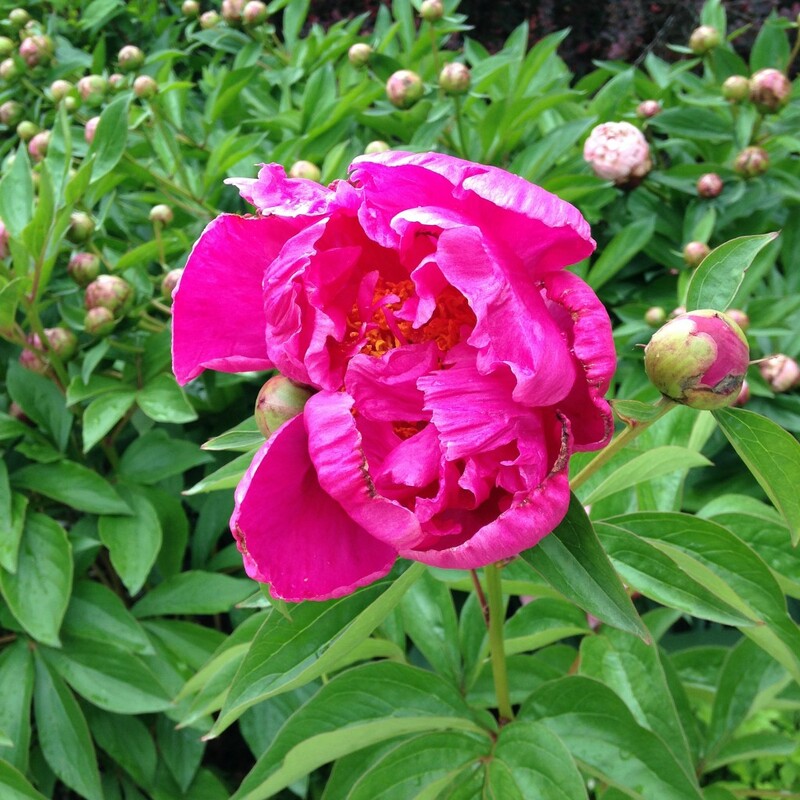 Our peonies are in full swing right now. This was the first to fully open. It is actually the original color that was planted, however, friendly bees have been busy and now a lot of the peonies in our garden are light pink, and some are even white with barely a trace of pink on them. It’s fun to see how much flowers change thanks to the tiny, buzzing, gardeners. Previous postBeehive Bazaar was great!